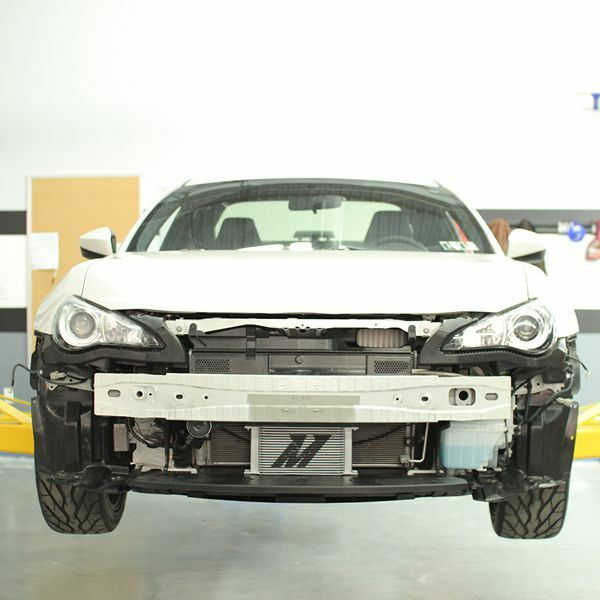 This kit features all components for seamless bolt-on fitment. 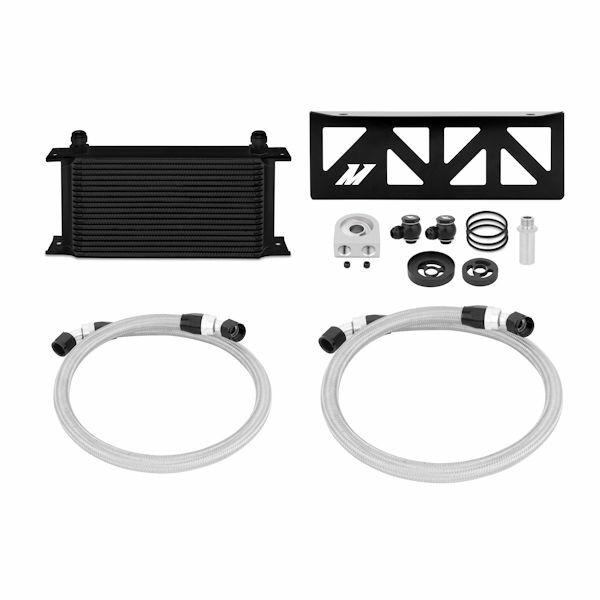 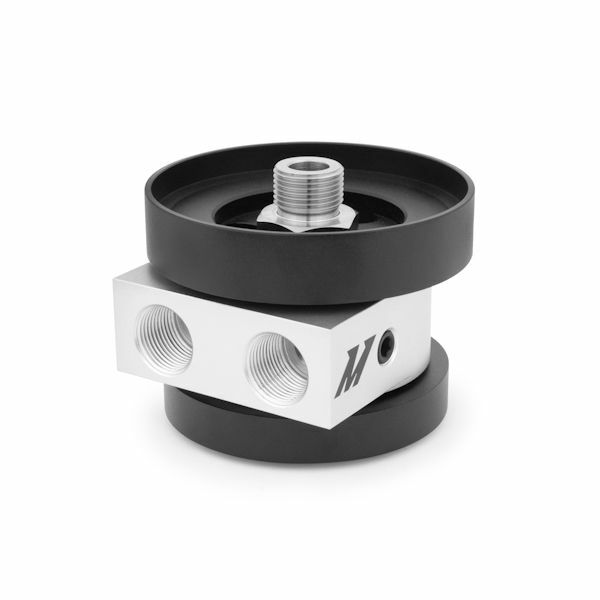 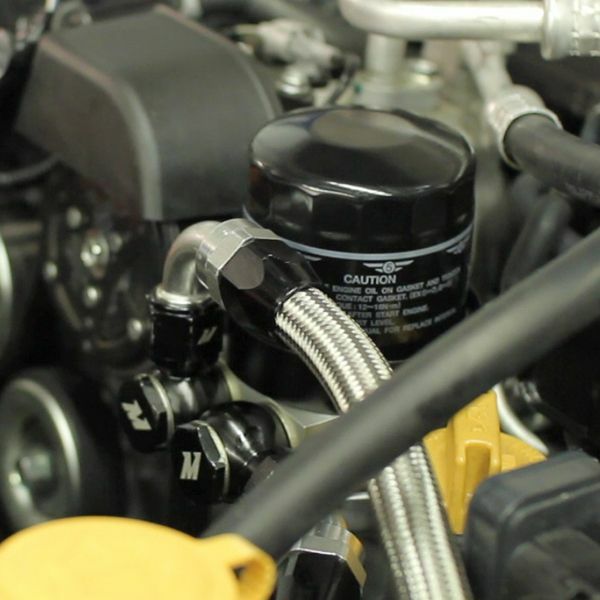 This Direct-Fit Oil Cooler Kit substantially decreases oil temperatures, making it ideal for a hot day at the track or a spirited drive in the mountains. 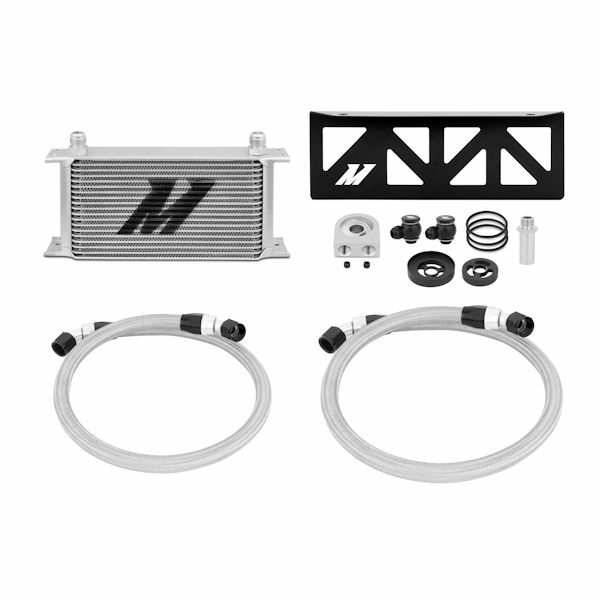 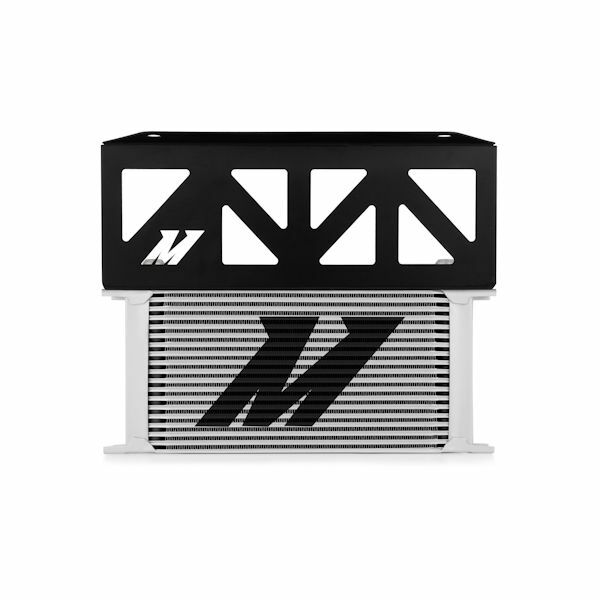 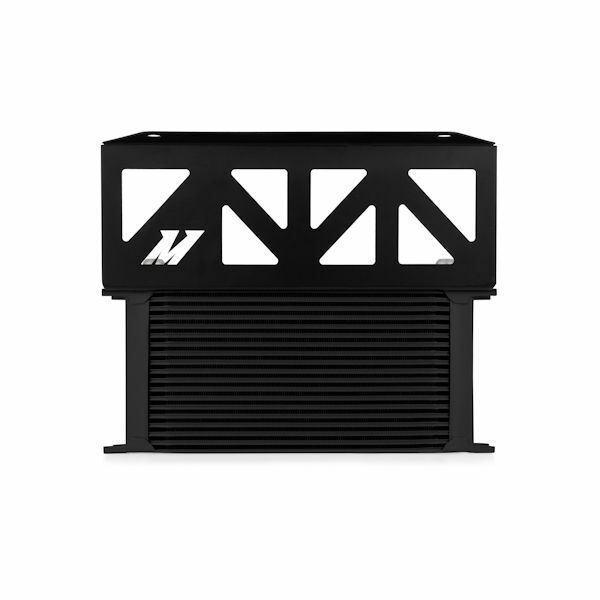 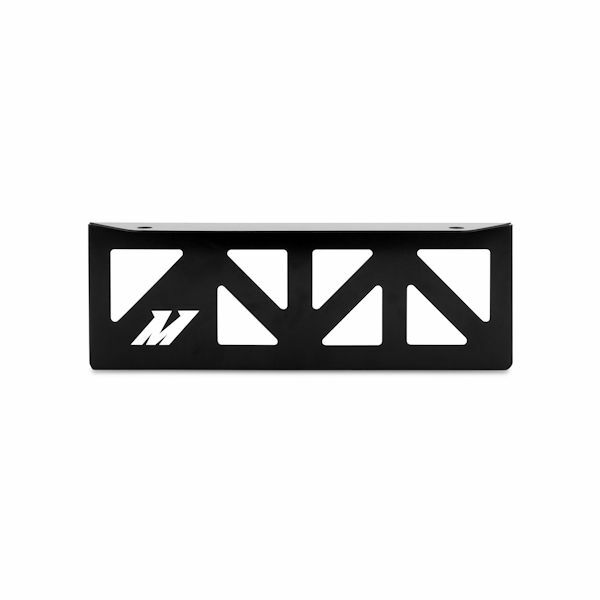 The Mishimoto BRZ / FR-S Direct-Fit Oil Cooler Kit is offered with both black and silver coolers and includes their signature lifetime warranty.